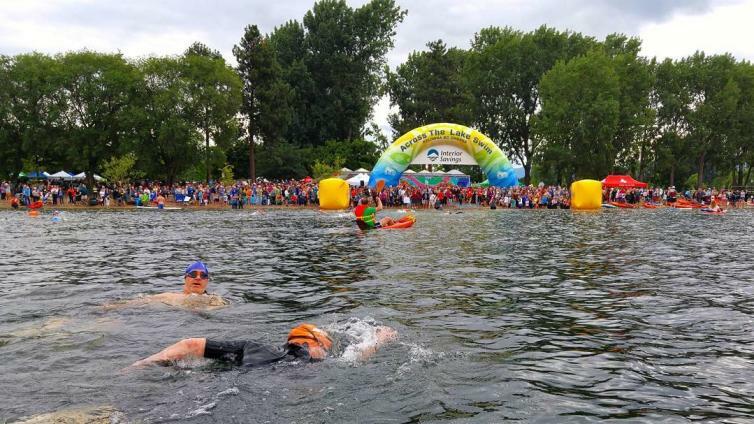 Since its beginning in 1949, the Interior Savings Across the Lake Swim has always been more a demonstration of swimming ability than a race. 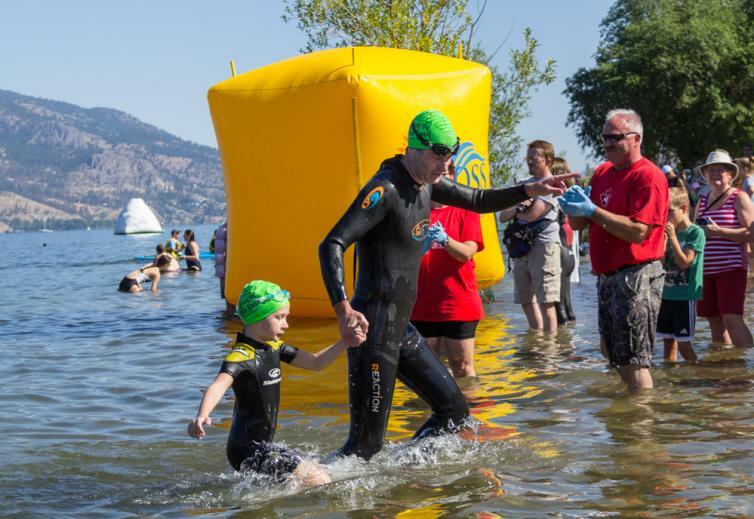 Each summer, swimmers of all ages and abilities challenge themselves to swim 2.1 kilometres across Okanagan Lake, to test what they have learned and to master the distance. 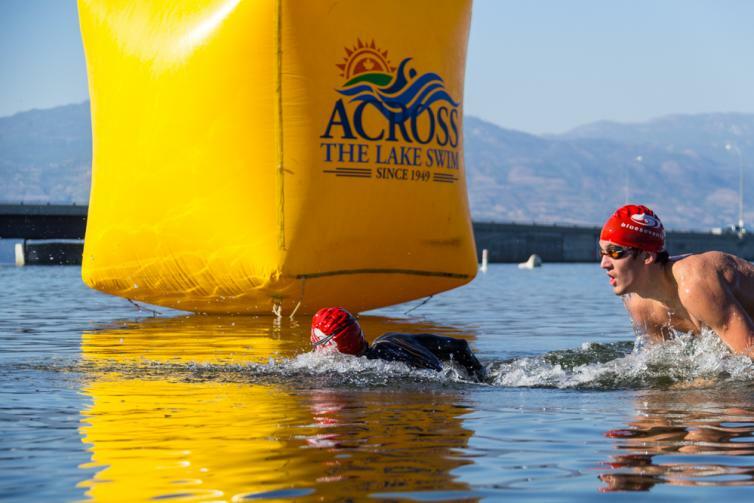 Located on the shores of the Okanagan Lake and Kelowna’s City Park, the event takes place over a weekend mid-July.